People don’t always get along in the workplace and sometimes hostilities can grow to the point that somebody is physically hurt. It is well established that an employer is liable for the safety of their workers in the workplace, but does their duty of care extend to circumstances in which employees harm one another? Well, depending on the circumstances, it can. 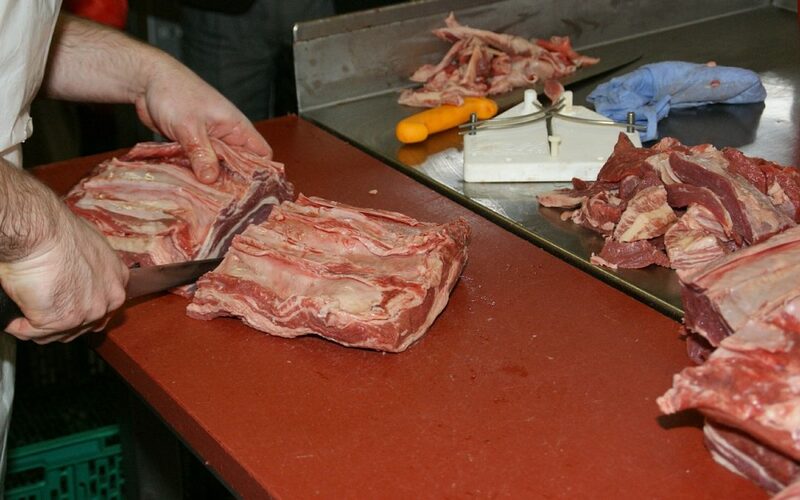 In June, the Queensland District Court awarded almost $600,000 damages be paid by an employer to an employee that was assaulted by another worker at a QLD Butchery. Two colleagues, after a period of growing tension and dislike, had a verbal altercation in the workplace. The two knife-hands were ordered to the managers’ office and reportedly, on the walk to the office, one of the colleagues begun punching the other in the back of the head. The employer was consequently liable for the damage suffered by the victim for failing to take appropriate action to separate the workers and ensure the employee’s safety. Importantly, in this instance, it was alleged by the injured employee that there were a number of occasions when the employer should have been aware of the danger posed by the other worker. The employee claimed he raised concerns that he was at-risk, describing the eventual-attacker as a “ticking time bomb”, and suggesting that they should have been separated as they were not getting along. The attacker had previously served jail-time for an allegedly “racially motivated” assault and had been involved in a number of incidents at prior workplaces. Although the employer claimed to be unaware of the attackers past indiscretions, the Court ruled that the employer had been made sufficiently aware of the risk, and should have taken reasonable steps to separate the workers. This case raises interesting questions about the scope of an employer’s duty of care to their employees, and the precautions an employer should take to ensure their employees safety in the workplace including from other employees.